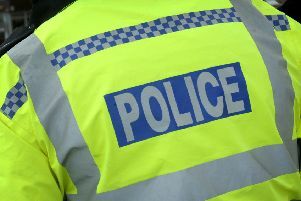 Police are appealing for witnesses and any information regarding a garage fire that took place in Metheringham on Friday evening. The fire occurred at a property on Townsend Way in the village between 4pm and 5pm and four fire crews attended the scene to put it out, but not before the flames destroyed the garage and contents. If you have any information contact police on 101 quoting incident number 373 of December 1 or call Crimestoppers on 0800 555 111. * There was also an attempted burglary of a property on Megs Lane in Metheringham yesterday (Tuesday). If you have any information on this call the above number and refer to incident 302 of December 5.